Whether you’re looking to ride over towering mountains, through deep canyons, or next to a powerful river, the rides around Moab have you covered. Based in Salt Lake City, Adventure Moto Touring offers guided motorcycle tours throughout the southwest. Harley-Davidson motorcycle, scooter, dirt bike and ATV rentals, guided multi-day Harley tours in the Moab region, used bikes for sale. From two locations, take your ride off road with safe and scenic guided motorcycle tours for all skill levels. Our main goal is to provide local trail knowledge as well to help you get familiar with the rental bike. It doesn’t matter if you’re a beginner or a seasoned rider! Located in Grand Junction, find dual-sport and adventure rental motorcycles great for all southwest adventures. Motorcycle and dirtbike rentals and tours based out of Salt Lake City, great for your next desert adventure. For a short trip, tackle the Potash - Lower Colorado River Scenic Byway 270. The Bicentennial Highway is a great way to experience the best of the southwest. Utah Scenic Byway 128 leaves right from Moab and includes some of the most impressive area scenery. 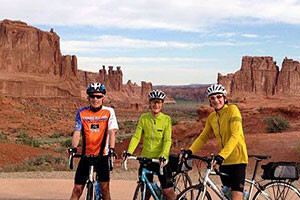 Set amongst the splendor of southwest Utah’s sweeping canyons, soaring sandstone spires, and breathtaking high desert Mesa’s, nearly any direction you ride form Moab is sure to treat you to beautiful scenery. 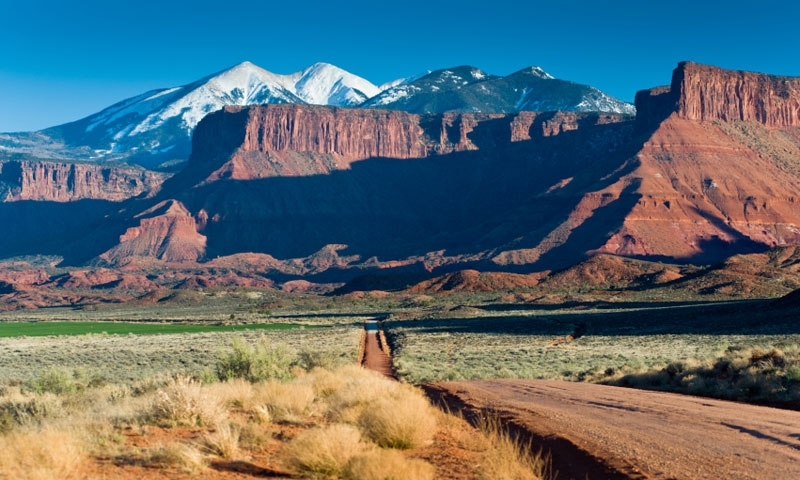 Whether you set off to explore the La Sal Mountains or Arches National Park, Moab is your ideal base camp for all you southwestern motorcycle touring adventures. Located approximately four miles north of Moab, Utah Scenic Byway 128 takes drivers on a 45 mile tour of some of Utah’s most breathtaking scenery including the Fisher Towers and the Colorado River. Located approximately five miles north of Moab, this drive begins by following the Colorado River, and contines next to the La Sal Mountains through the Castle Valley. Along the route expect views of towering mountains and precipitous canyons. Located approximately 80 miles south of Moab, this breathtaking 45 mile ride passes through some of the most scenic landscapes in the southwest, including Natural Bridges National Monument, as well as the Colorado River. Located approximately 40 miles south of Moab, Squaw Flats Scenic Byway boasts views of the Abajo Mountains, Newspaper Rock, as well as breathtaking Canyonlands scenery. This 22 mile loop passes by some of the most spectacular stone arches in the world. Popular attractions include Balanced Rock, Sheep Rock, and Parade of Elephants. At 17 miles in length, this is a great option if you only have an hour or two to ride. 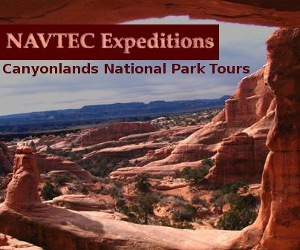 Along the way you’ll enjoy Indian petroglyphs, stone arches, sheer red rock canyons, and dinosaur tracks. Local tip: Take this ride at sunset. Take a motorcycle tour around Arizona's Grand Canyon.